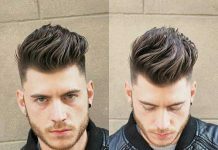 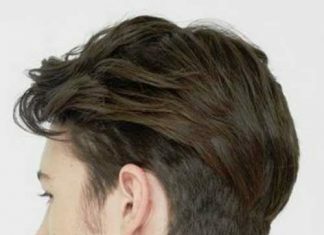 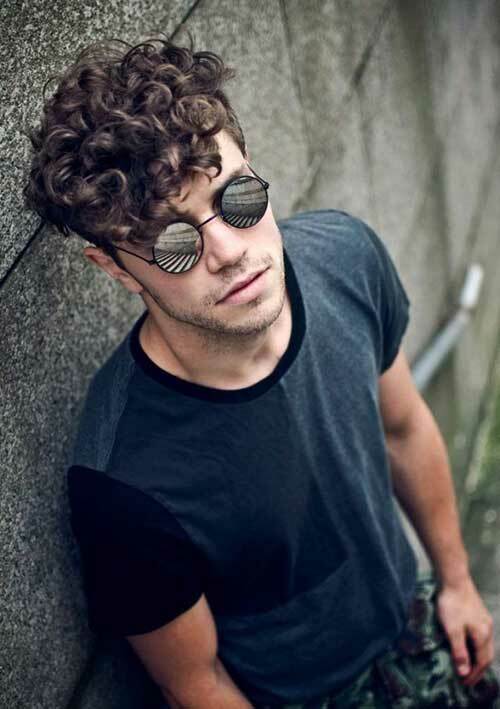 Looking for a cool hairstyle for thick hair texture? 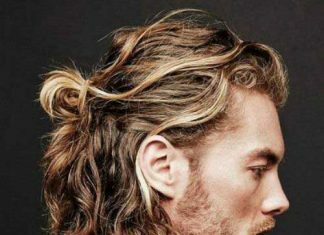 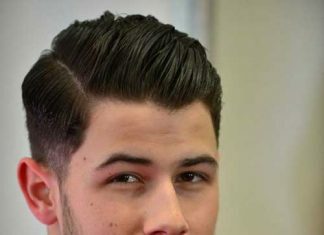 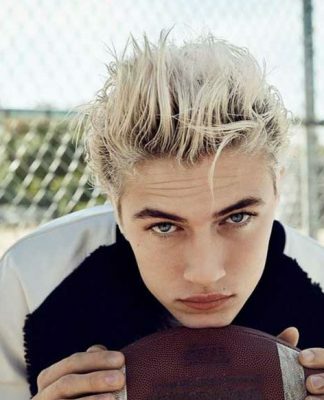 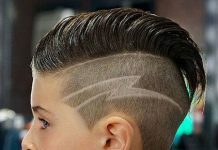 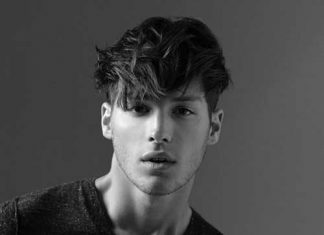 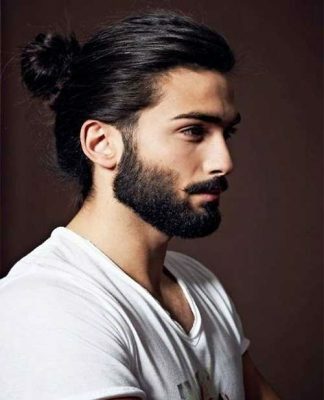 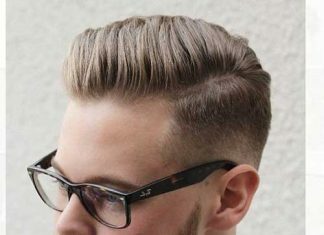 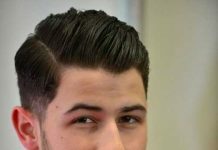 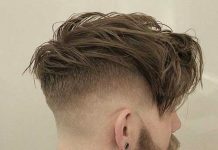 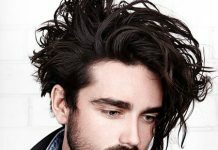 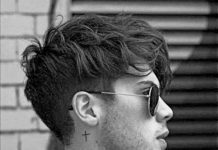 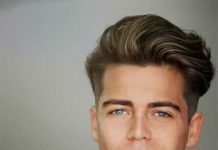 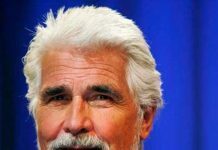 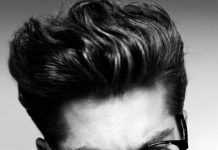 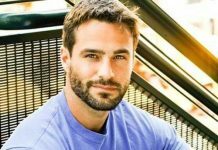 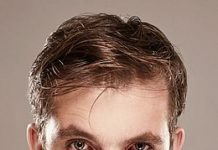 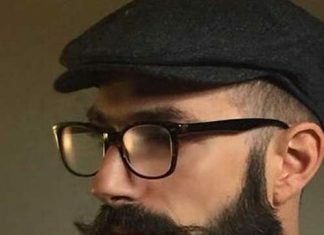 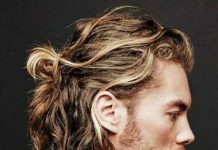 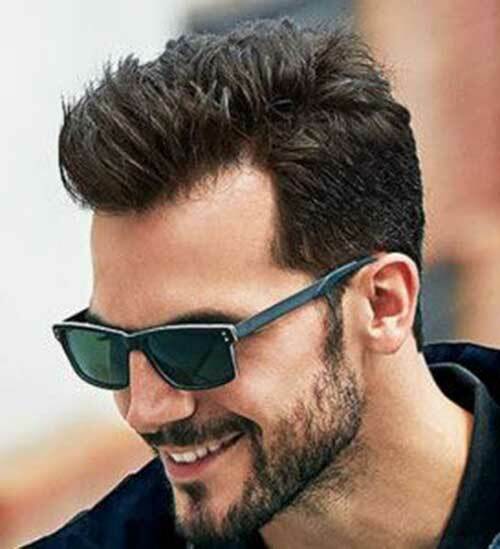 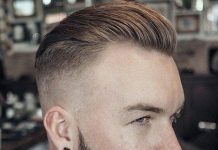 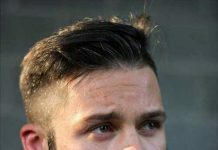 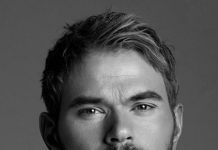 Here in this post we have gathered 20+ Mens Hairstyles for Thick Hair that you may want to try as your next hairstyle! 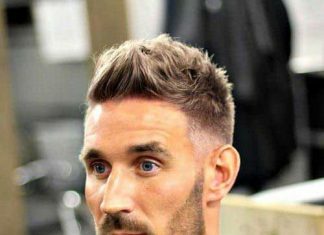 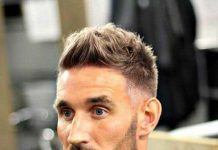 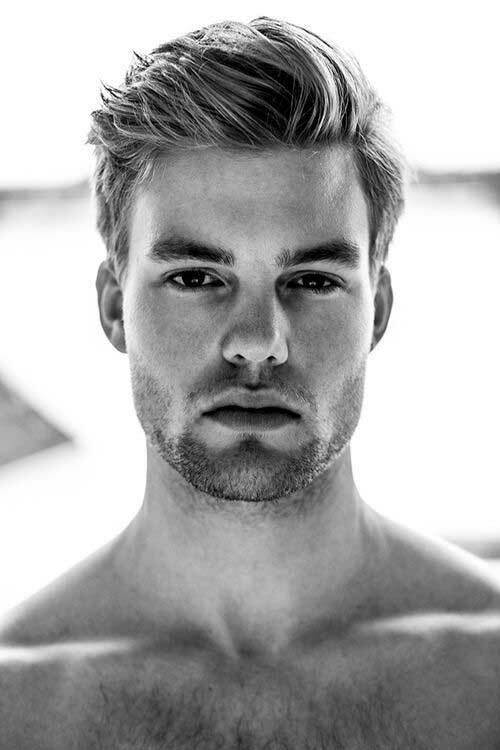 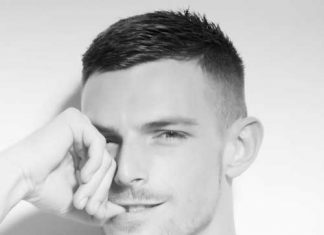 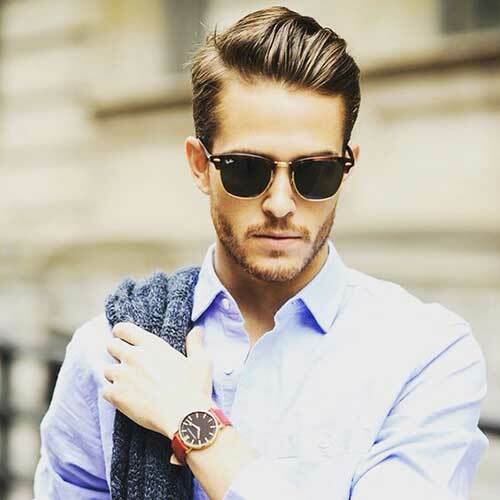 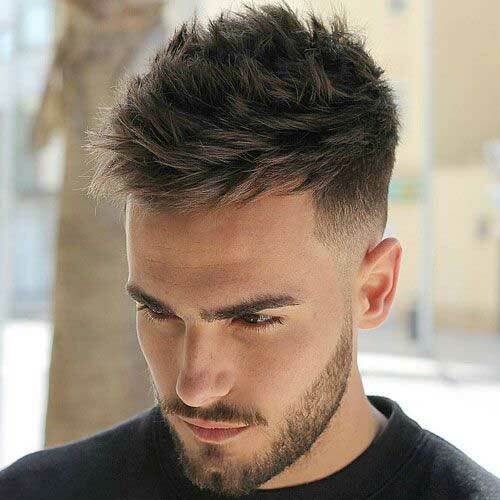 Thick hair is the one of the best hair type for men, it will look full voluminous and you can sport many different hairstyles with thick hair. 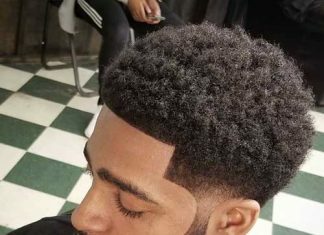 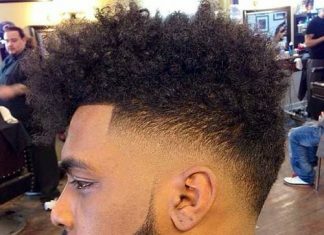 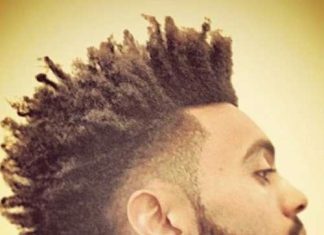 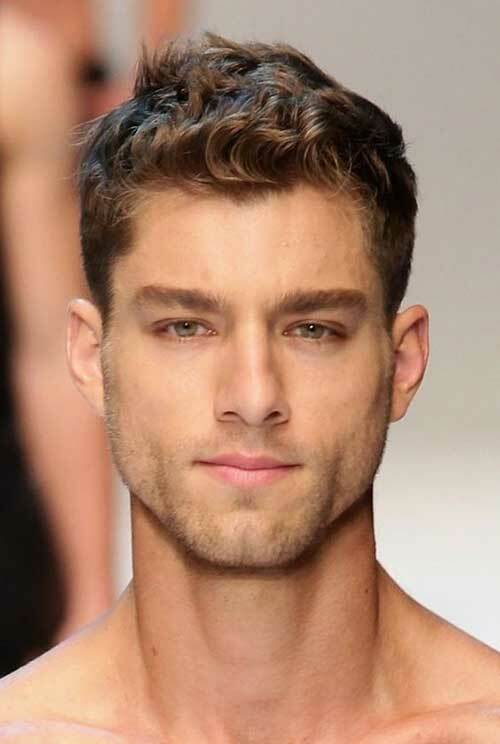 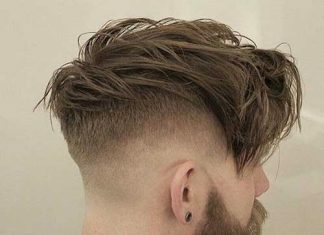 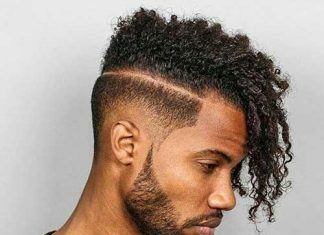 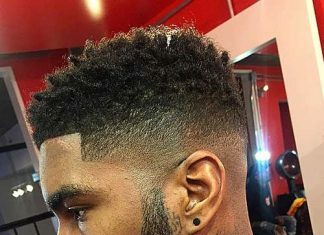 Most men with thick hair want a haircut and hairstyle that don’t let it get overly voluminous, but bring out the natural hair thickness and its health. 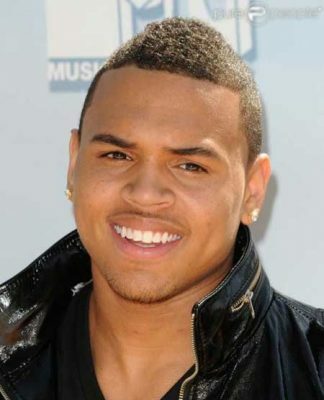 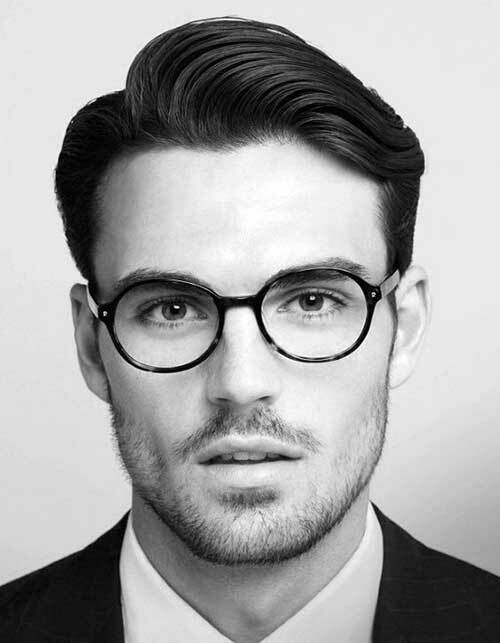 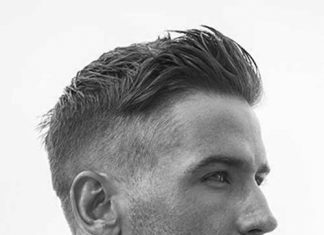 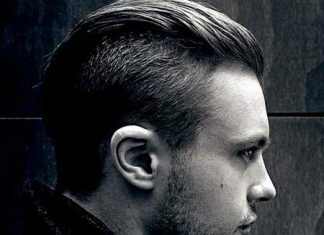 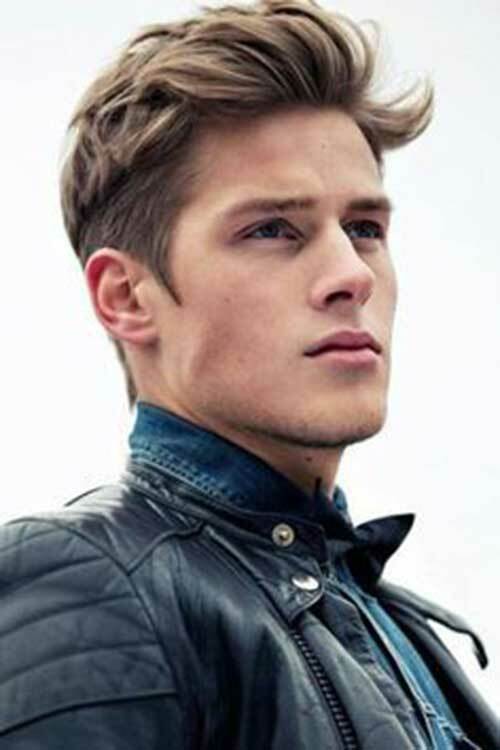 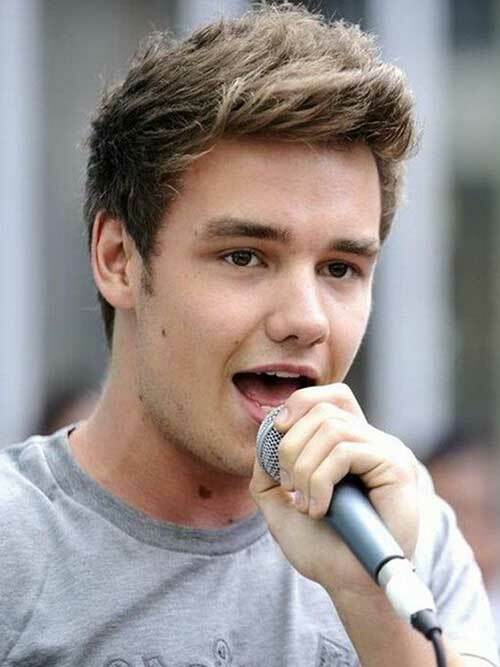 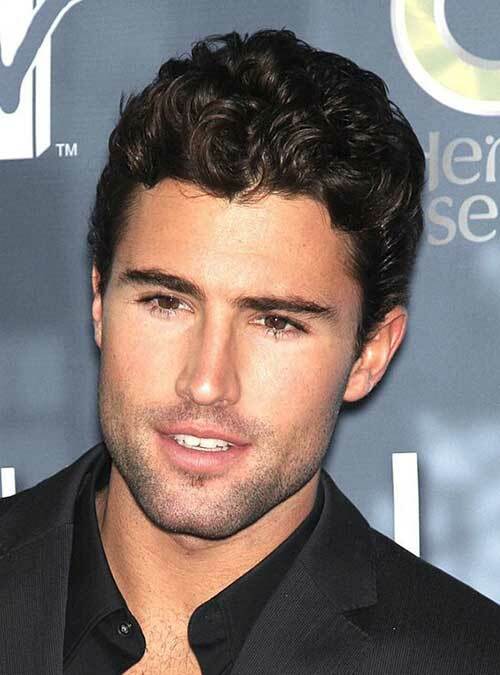 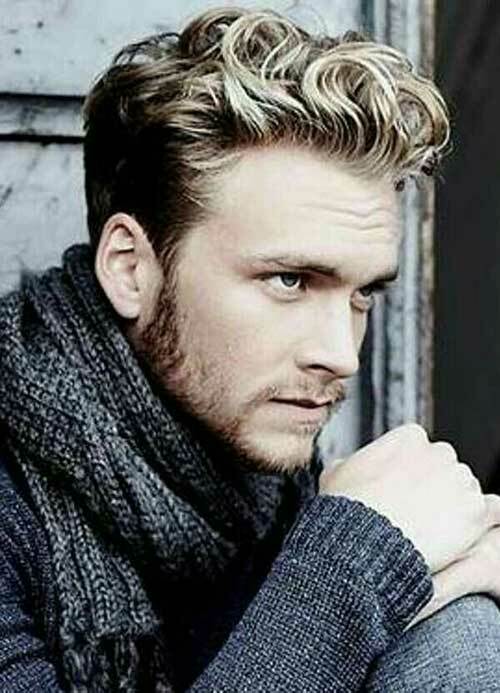 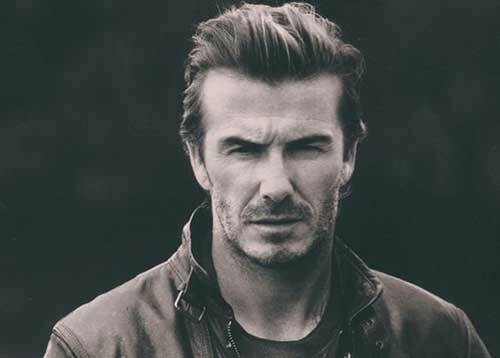 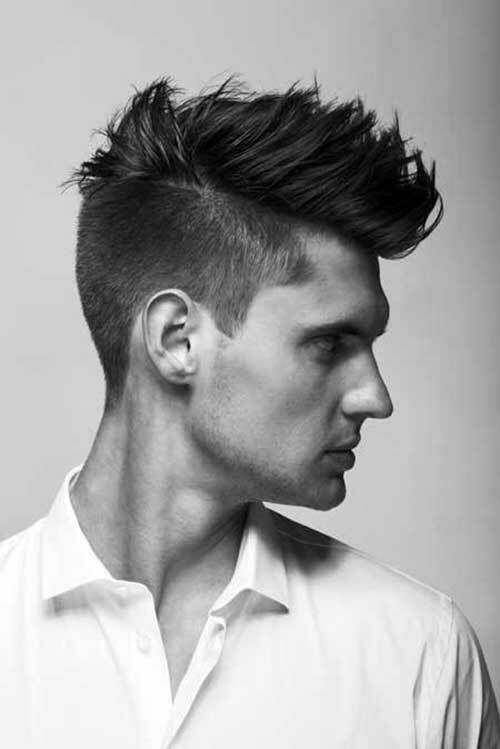 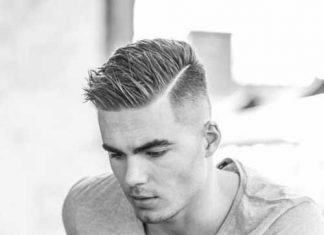 Undercut hairstyles are really popular among men and looks really great on men with thick hair. 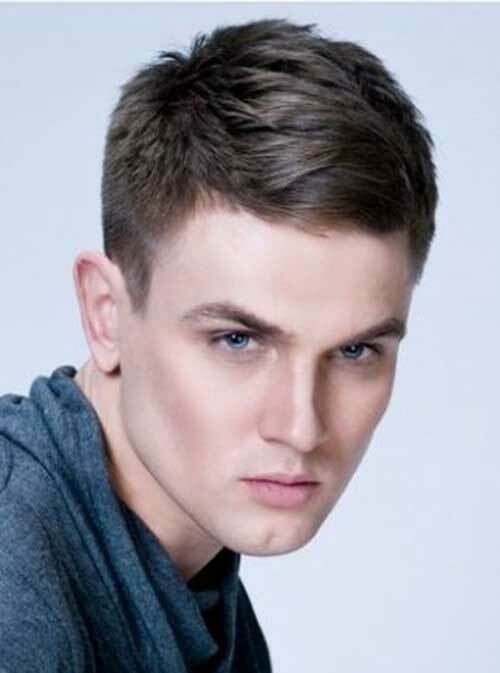 Hair on top look full and voluminous that people will love your new stylish look! 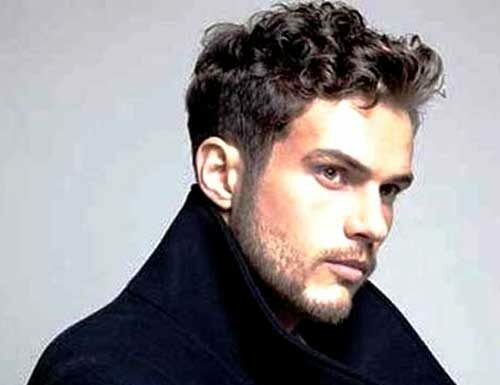 If you have wavy hair, medium layered hairstyles and undercut styles would look really stylish and cool on you. 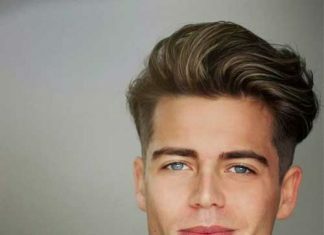 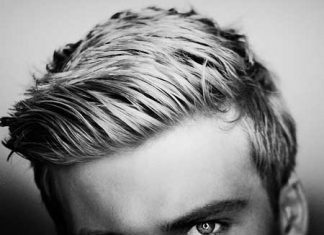 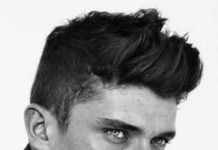 Men with straight and thick hair can go with spiky mens hairstyles. 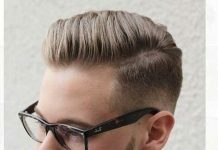 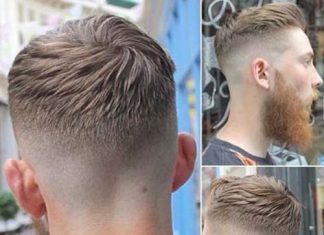 Now let’s take a look at these cool mens hairstyles together!